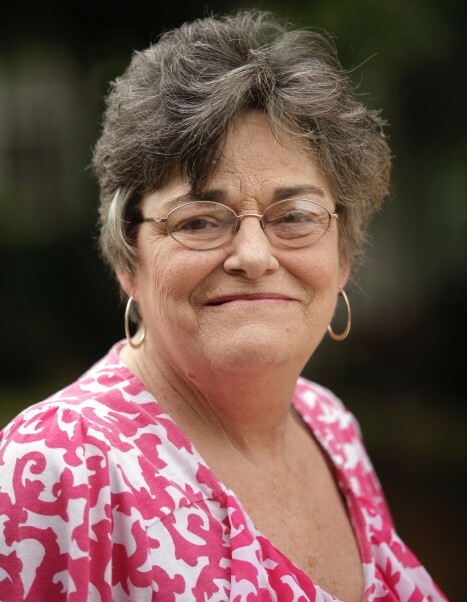 Elizabeth Charlene Horne, 68, of Fayetteville passed away on Friday, February 1, 2019 with family by her side. She was preceded in death by her parents, Stephen T. Horne, Sr. and Mary Lois Horne; and two brothers, Robert Horne and Stephen "S.T." Horne, Jr.
Left to cherish her memory are her daughters, Michelle Courie (David) and Denise Adkins; her sister Faye Rogers; two brothers, Gary T. Horne (Alyce) and Alfred M. "Runt" Horne (Rose), sister in law, Audrey Horne; three grandchildren, Steven Harrell, Taft Courie and Mary Elizabeth Courie; and numerous nieces and nephews. Charlene was a loving mother, devoted daughter, wonderful sister and aunt. She loved life and enjoyed being with her family and friends always. She was a member of Immanuel Baptist Church and enjoyed her days at Cape Fear Valley Medical Center where she worked in the business office. She touched the lives of everyone she met and will be missed greatly. A graveside service will be held at 1 PM Monday, February 4, 2019 in Lafayette Memorial Park Cemetery. In lieu of flowers the family would like for you to make a donation to a charity of your choice.